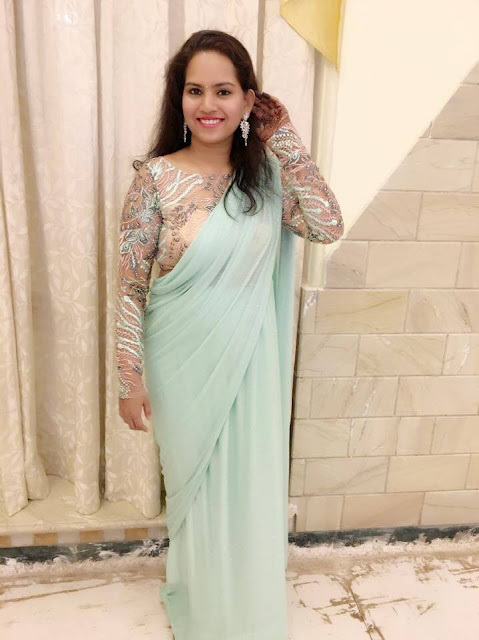 Another saree lover shares her love for sarees today and shares pictures of her favourite saree. I am seriously crushing over her saree and can't wait to share her pictures with you all. I love to wear our traditional wear i.e. Saree. Though I wear it occasionally I can't define my love for sarees, especially designer sarees. As soon as I saw this saree I went head over heels for it and when I draped it, it was so beautiful that I couldn't resist buying it. I love reading So-Saree as it gives me insights about the latest trends, patterns, fashion and much more. Below are a few pics of me wearing this beautiful saree. 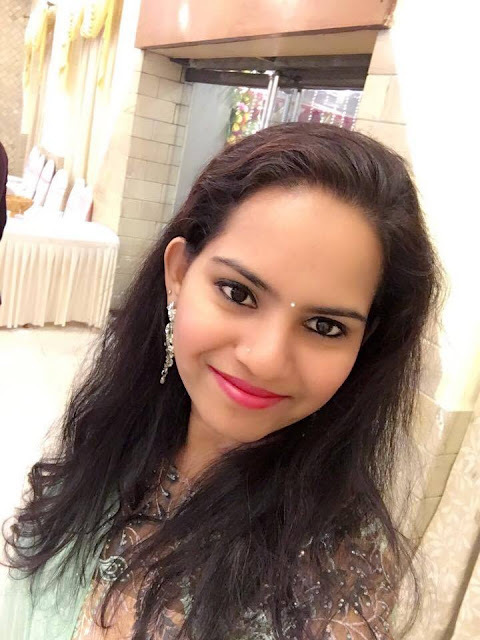 Thanks Yashita, for sharing your pictures. You look absolutely beautiful.